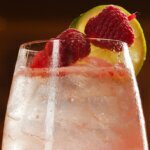 Jillian Vose is head bartender at The Dead Rabbit in New York City, which won “World’s Best Bar” at Tales of the Cocktail in 2015. That same year, she collaborated on the bar’s third edition of its famed, comic-style drinks menu. 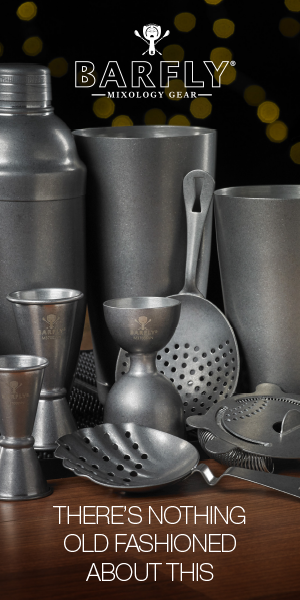 The following year, Vose and company won the bar industry’s most coveted accolade, being named number one at The World’s 50 Best Bars ceremony. Prior to The Dead Rabbit, Vose was bar manager at Death & Co after a stint at Maison Premiere, which she helped open, as well as Clover Club, both in Brooklyn. She also won the 2013 Rising Stars Award from StarChefs. 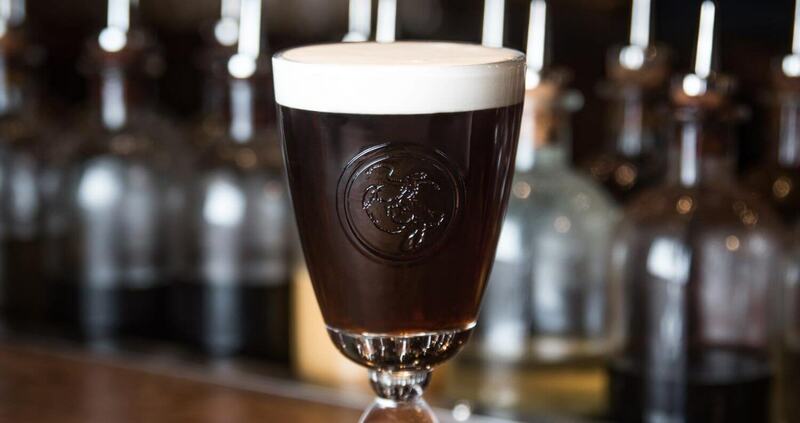 Jillian shared some of her mixing tips for making The Dead Rabbit’s world-renowned Irish Coffee, so you can brew up some of your own on a cold winter day. 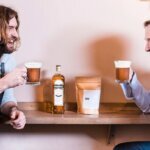 What’s one technical mixing tip on making the Irish Coffee (i.e, one step in the process that could make or break the drink if not executed properly)? 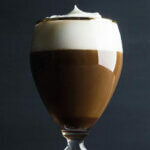 The biggest challenge with making the perfect Irish Coffee is the cream. If the fat content isn’t right (we suggest a 35%—38% fat content) and it’s not shaken to perfection, the cream won’t float on top of the hot coffee, demerara sugar, and whiskey. We use a protein shaker for efficiency, and it makes less of a mess than a shaker tin. The key is to whip or whisk the cream until the bubbles are gone, but it’s not too thick. 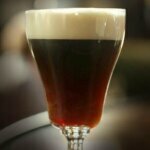 You want to be able to pour the cream on top—the end product should look like a well-poured pint of Guinness. For those who’d love to make it at home, do you recommend a particular coffee (if not purchasing Dead Rabbit’s custom blend)? We would recommend a medium blend drip coffee, as espresso is too strong. Our coffee is a Sumatra Mandheling blend, a slightly fruity and medium roast. Do you have any tips for mixing warm drinks in general (specific to your technique)? We use a hot water bath kept at 176 degrees Fahrenheit to keep our demerara/coffee batch piping hot. This isn’t feasible for home use, we know—just make sure you’re not scalding the liquid you’re serving by making the drink fresh and serving it right away. You can make cold batches and then heat as you need them on the stove or by adding boiling water to the drink, like hot toddies and such (not Irish Coffees). Any additional tips for getting the Irish Coffee recipe just right? It’s important that the whipping cream has 35-38% milkfat and is kept cold. If you’re making these at home, it’s best to use a fresh, piping hot pot of coffee for each round. If you’re at a bar and executing many, a hot water bath we find works best. We use 64-ounce plastic bottles with handles to keep filled with the coffee and demerara syrup mix. These bottles sit in the hot water bath at 76 degrees Celsius. We use a Sumatra Mandheling filter coffee, which is medium bodied, chocolatey and has mild acidity with light fruit and floral notes. 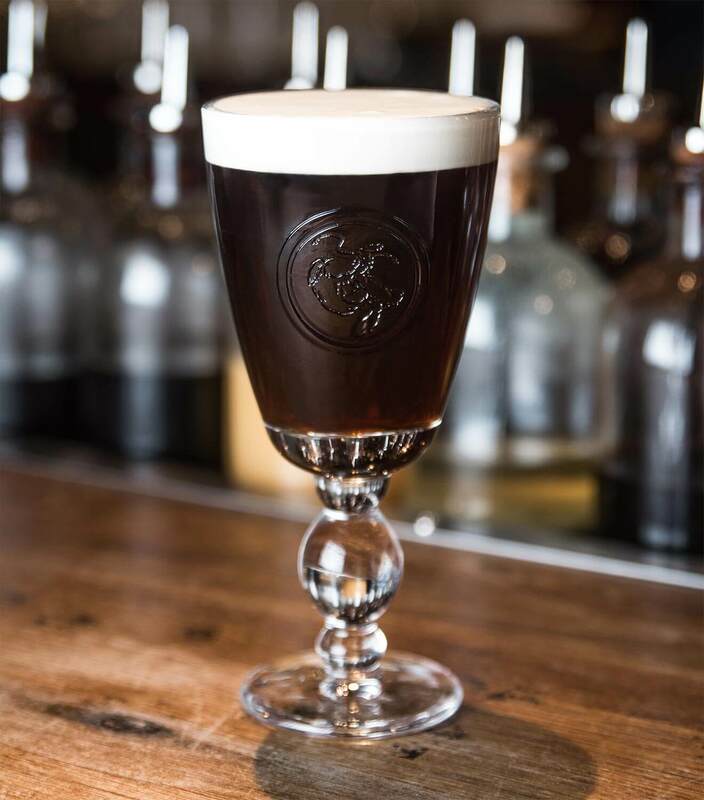 Preparation: Add whiskey to an Irish Coffee glass, then add the demerara syrup and hot coffee, leaving about an index finger’s worth of space at the top of the glass. Top with freshly whipped cream and a dusting of nutmeg, if desired.